All V-Pillows have removable covers for washing. The pads are filled with luxury hollow fibre and can be washed too, if needed. 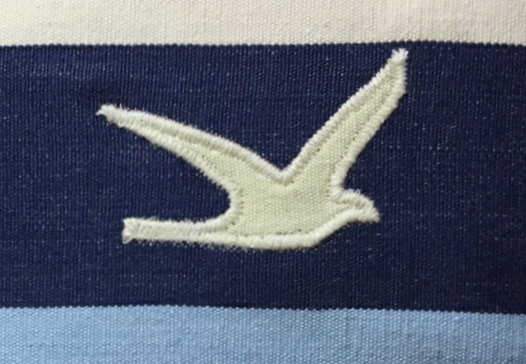 40 degree wash, cover can be ironed on hot setting, do not tumble dry. 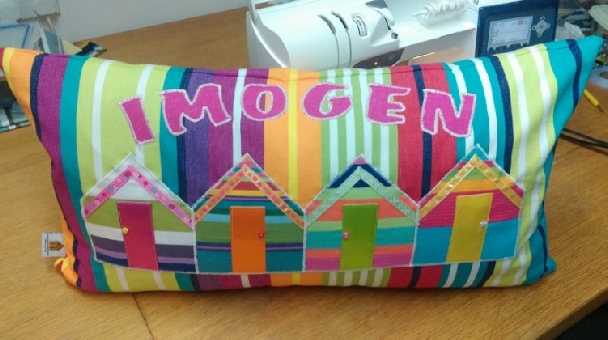 I can also add little extras and your cushion can be personalised with letters of your choice. Must have V-Pillow. Made with more cushioning to support your back. These V-pillows have been made with the settee or garden lounger in mind. So you can relax and enjoy a book or film. Great for nursing mums and those convalescing.